Apple absolutely left an umbrella beneath the iPad mini's $329 starting price. From the moment they showed off the Google Nexus 7 on stage at the October iPad and Mac event, Apple was making the case that the iPad mini was worth more than smaller, cheaper competing tablets. Apple was arguing premium over discount, value over cost. It's the same argument Apple made against low-margin netbooks when they released the MacBook Air. And it's an argument that leaves Apple as wide open to competitors playing the "cheaper" card now as it did then. Competitors can -- and already are -- claiming that they offer more for less with their products than Apple does with the iPad mini. Even if the argument is severely contorted, it can be compelling. For many buyers, price matters, and for some it matters the most. For some, price outweighs any other consideration. That's the problem with it. If you compete based primarily on price, you can be competed against primarily on price. If you claim to be cheaper, but you're not the cheapest, you're going to reap what you've sown. So while the iPad mini is indeed more expensive than the Google Nexus 7 or Amazon Kindle Fire HD, neither of them are the cheapest small form factor on the market, not even from a major mobile player. 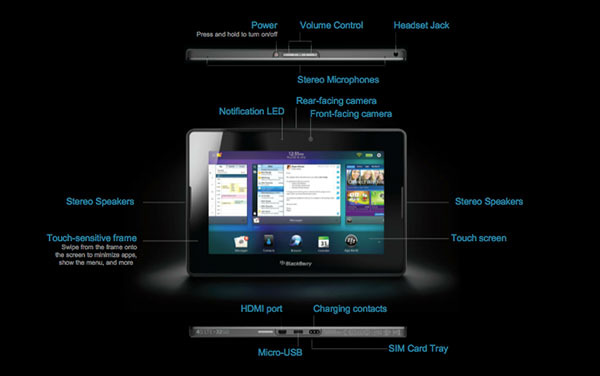 Sure, the BlackBerry PlayBook isn't the latest hardware anymore -- it's closer to the original Kindle Fire in specs than the Nexus 7 or any of this year's Kindle Fires -- but it's scheduled to be updated to BB10 in 2013 and that looks to be a much more functional tablet experience than what Amazon offers, and something that could rival Android for not-Apple in not-Apple lovers' hearts. Even the PlayBook as it stands today is arguably a better pure tablet experience than either the more-properly-defined-as-a-media-appliance Kindle Fire, or the "blown up smartphone" interface elements that still plague the Nexus 7. 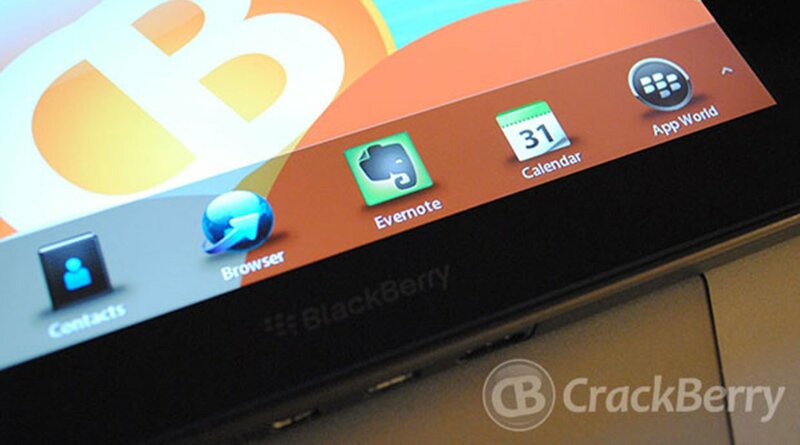 And if you look around, you can find the Wi-Fi only version of the BlackBerry PlayBook on sale for only $150. 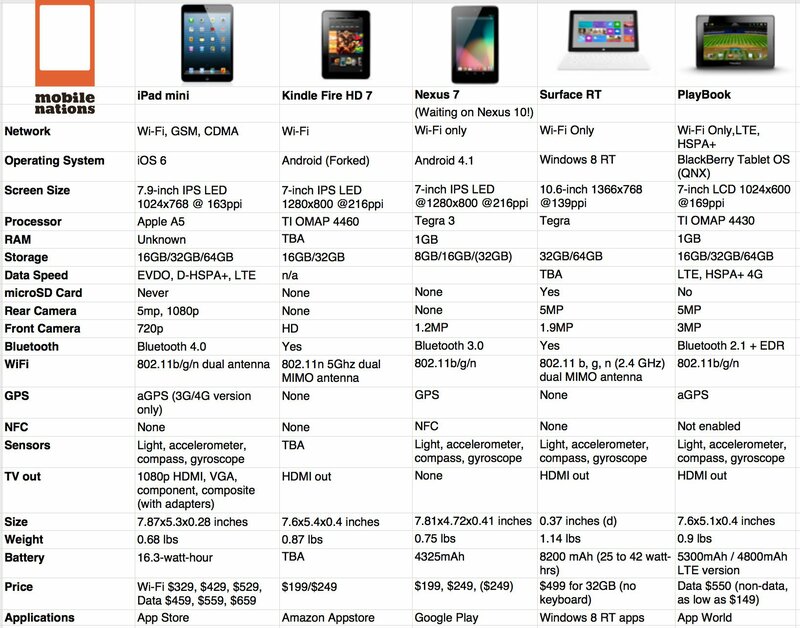 Sure, there are a lot of advantages to the Kindle Fire HD, especially if you're all in on Amazon and live in the U.S.. Absolutely, the Nexus 7 is the clear winner if you're a heavy Google user and want Android on your tablet. But if you're arguing something other than value, if you're complaining that the iPad mini is way too expensive for a small tablet, if all you care about is the lowest cost, legitimate device possible, whether you're Amazon, Google, or anyone else -- right now you're arguing for the BlackBerry PlayBook.